Register for the HumanKind 5k & Youth Run today! March 6, 2019, 12:00am EST May 17, 2019, 11:59pm EDT $25.00 Race Fee + $2.50 SignUp Fee ? May 18, 2019, 12:00am EDT June 7, 2019, 11:59pm EDT $30.00 Race Fee + $2.50 SignUp Fee ? June 8, 2019, 12:00am EDT June 8, 2019, 8:00am EDT $35.00 Race Fee + $3.00 SignUp Fee ? 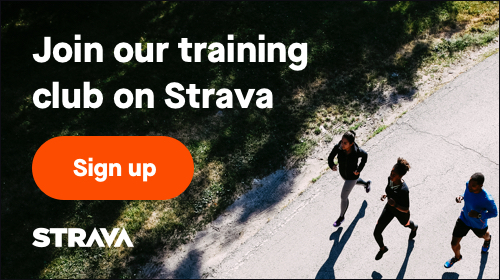 March 6, 2019, 7:00am EST June 7, 2019, 11:59pm EDT $10.00 Race Fee + $2.00 SignUp Fee ? June 8, 2019, 12:00am EDT June 8, 2019, 9:00am EDT $15.00 Race Fee + $2.50 SignUp Fee ?